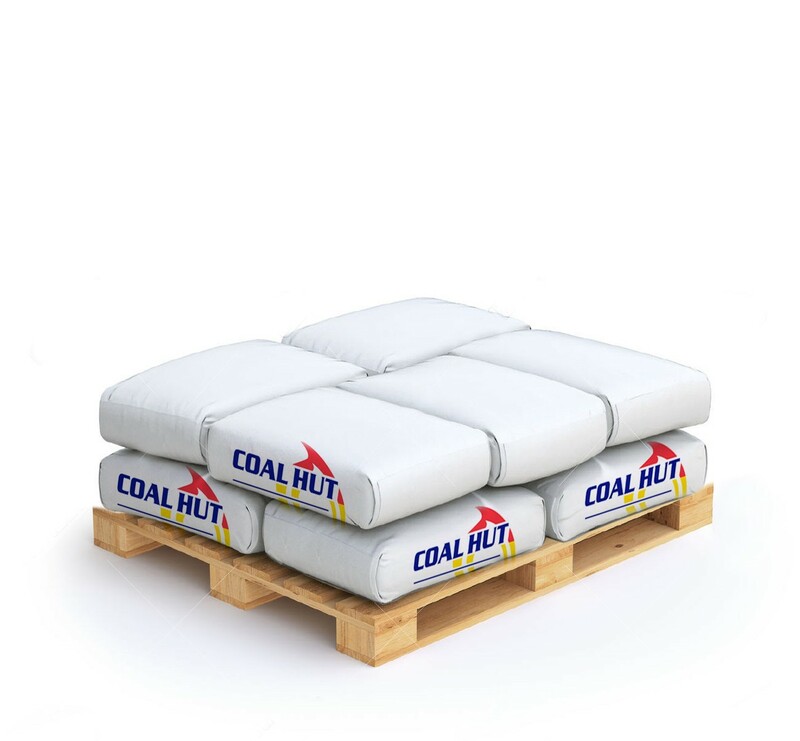 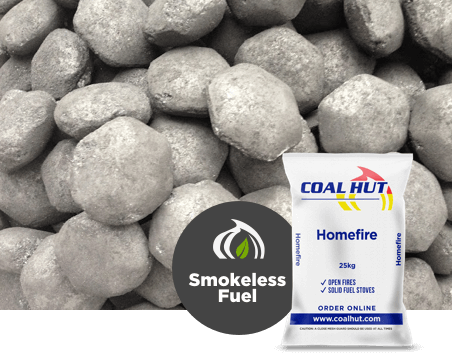 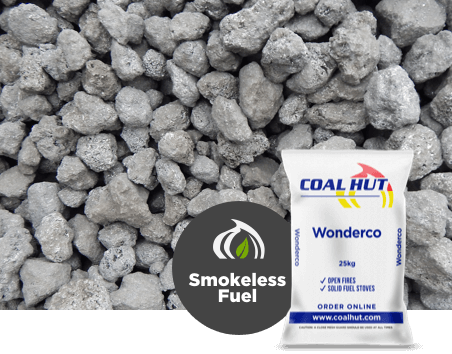 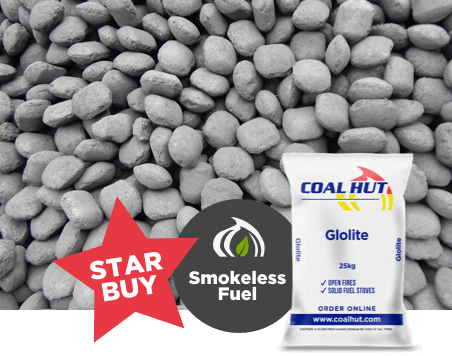 Our Homefire Smokeless Coal is a premium grade manufactured smokeless ovoid that offers you the quality and experience of a traditional fire whilst being suitable for use in smoke control areas. 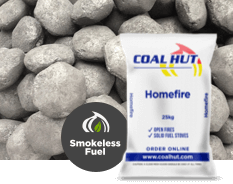 Homefire provides good heat output, extended burn time and low residual ash. 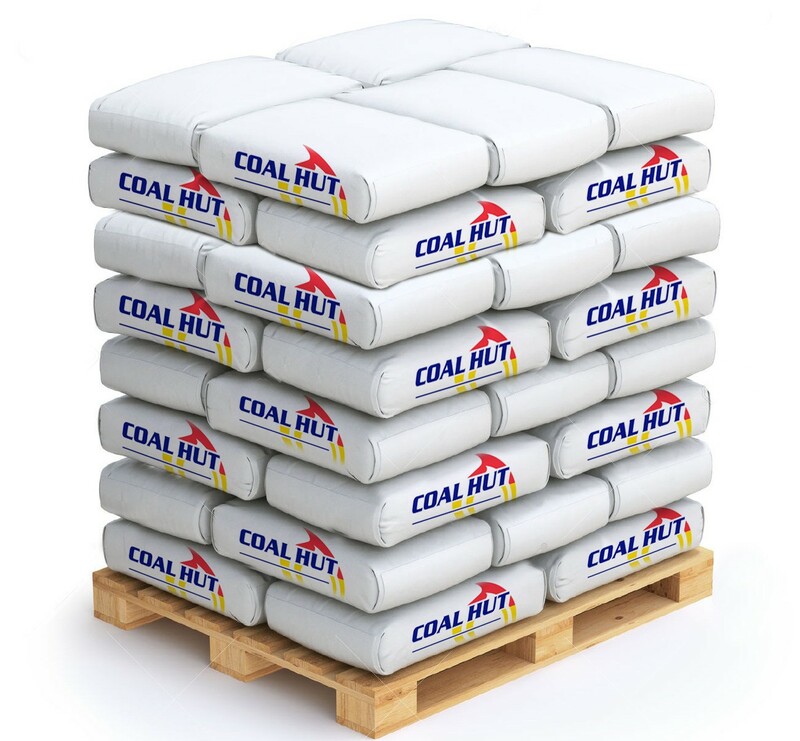 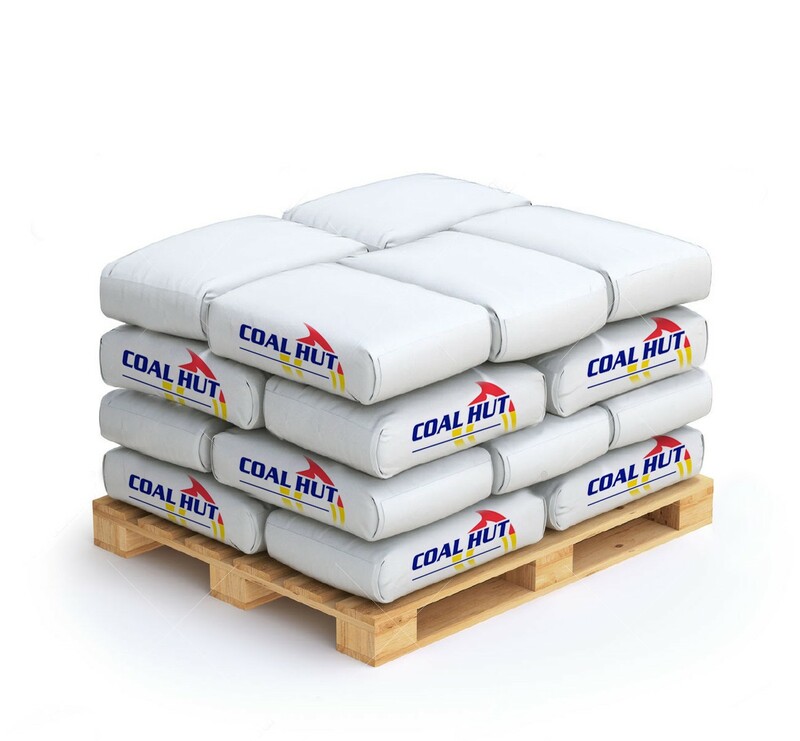 This coal can be used in open fires and multi-fuel stoves.